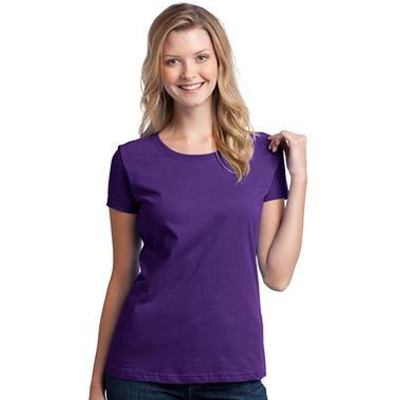 Pay tribute to your favorite feline with our popular shorthair cat shirt. 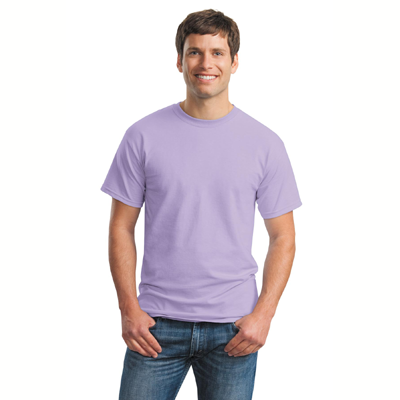 The sweet saying will make other shorthair cat enthusiasts smile when they see you wearing this durable shirt made from premium weight cotton. 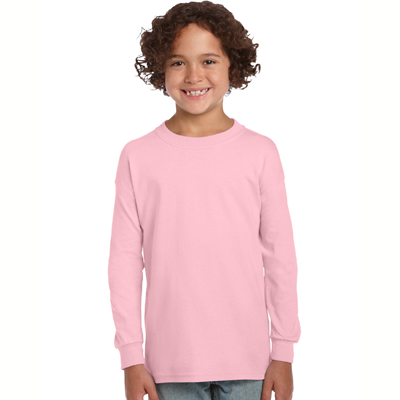 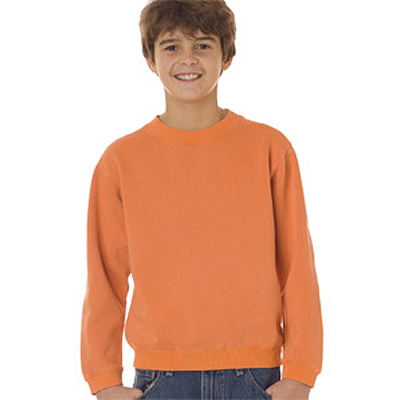 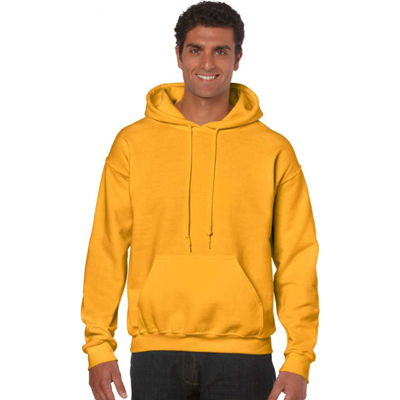 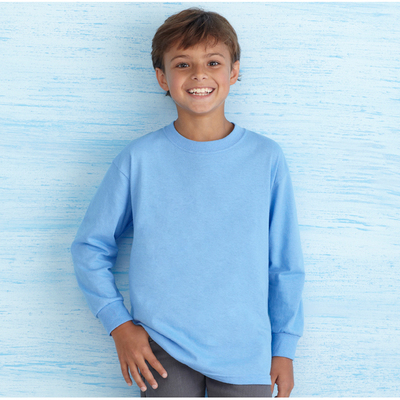 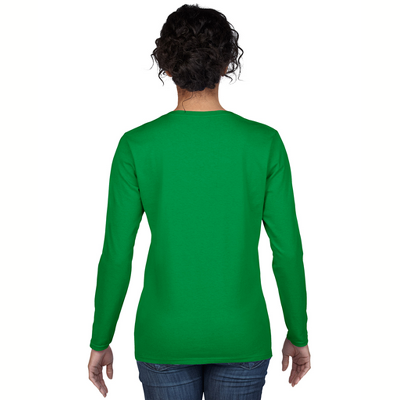 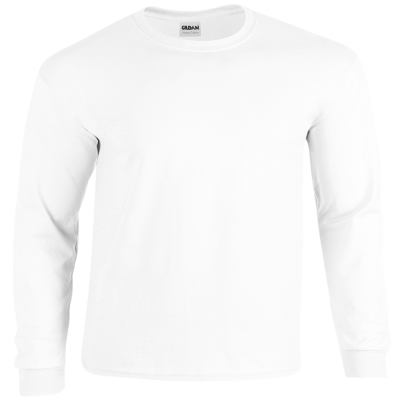 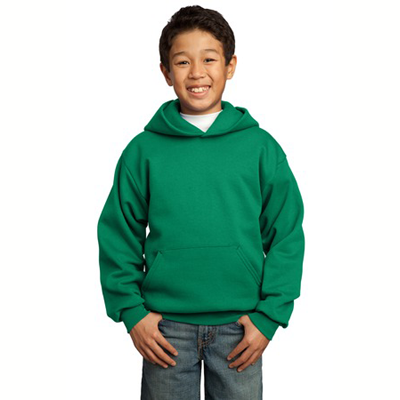 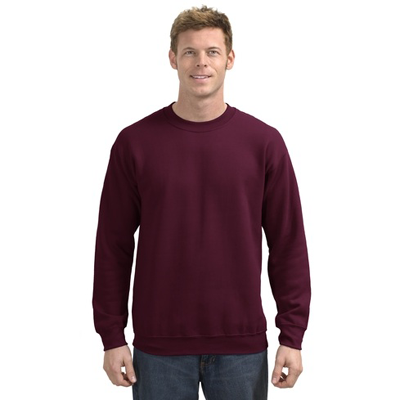 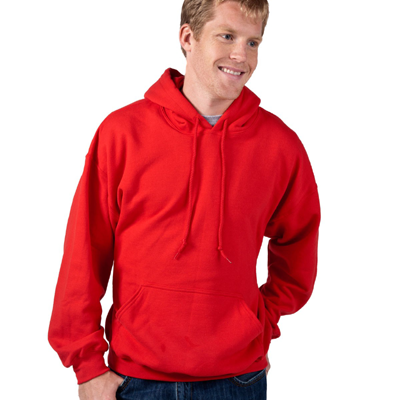 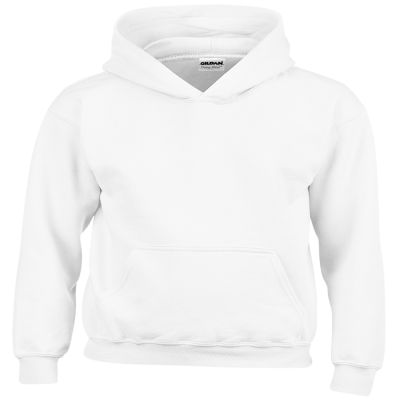 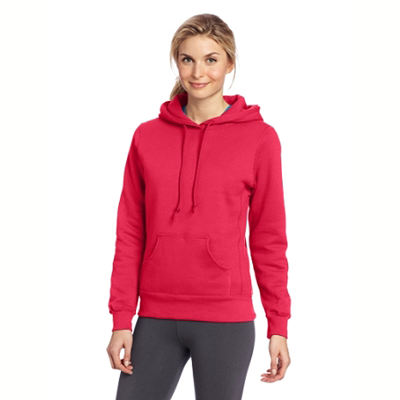 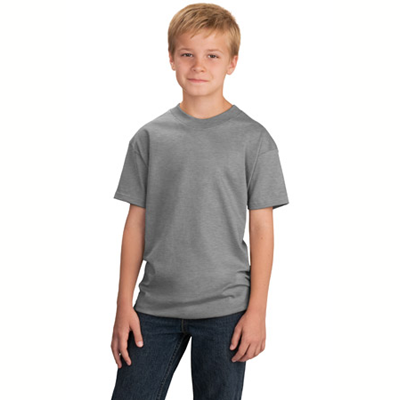 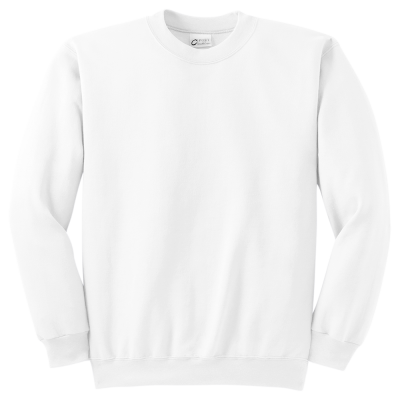 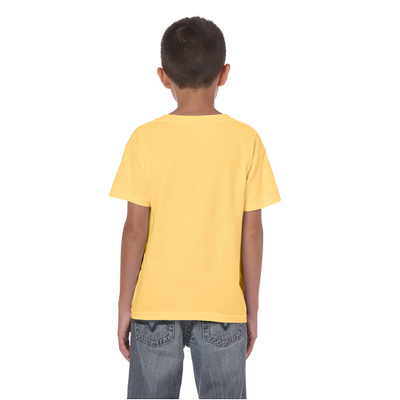 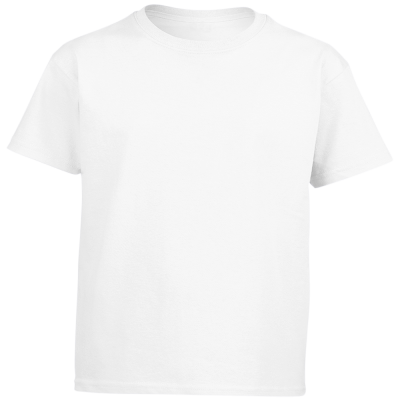 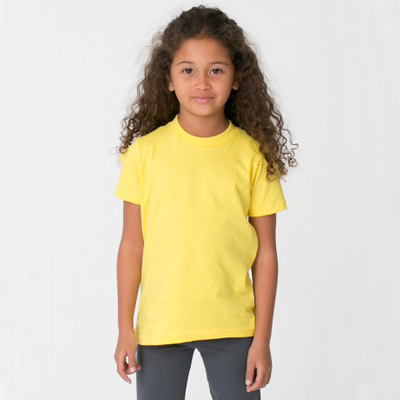 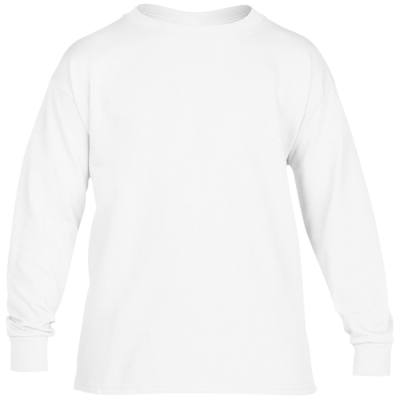 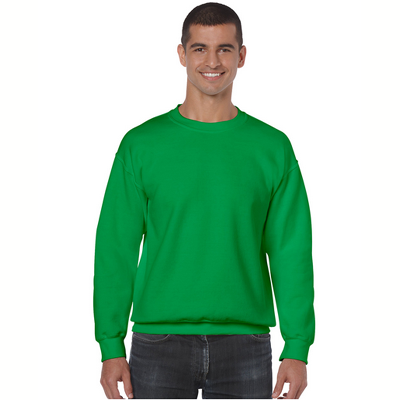 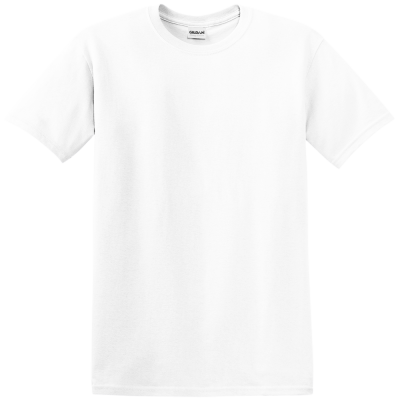 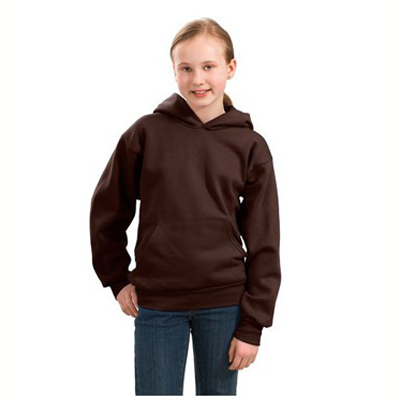 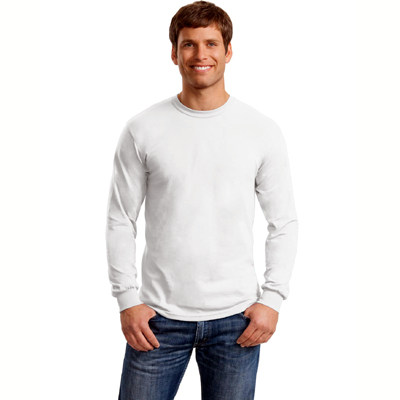 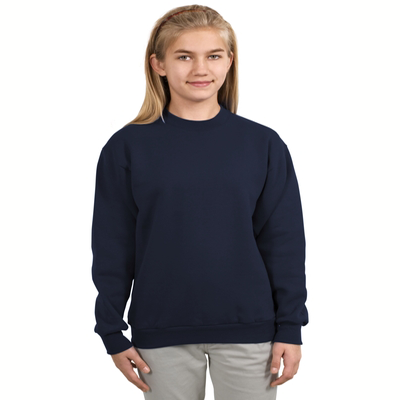 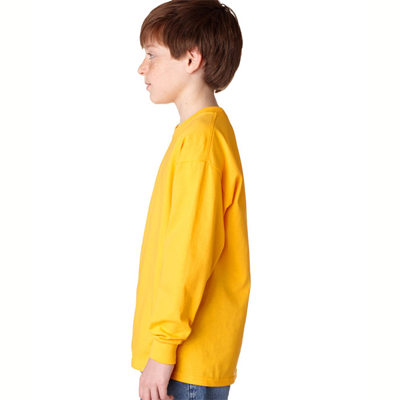 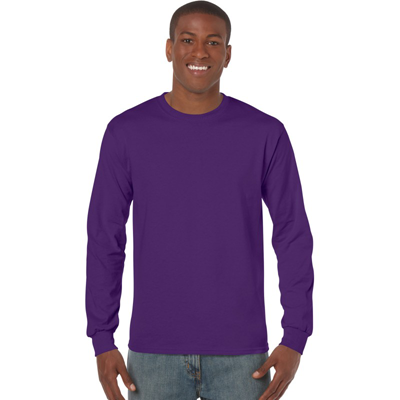 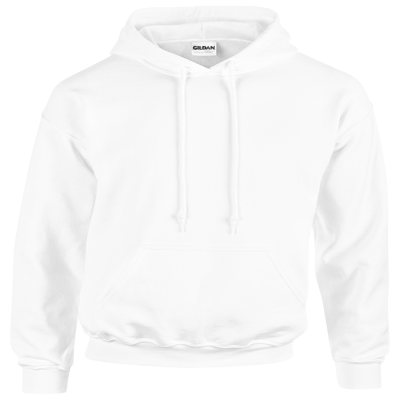 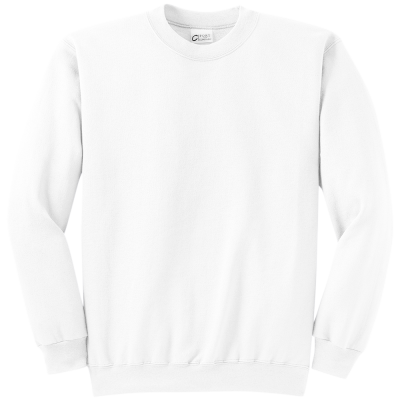 This garment is offered in youth and adult sizes and makes a very thoughtful gift. 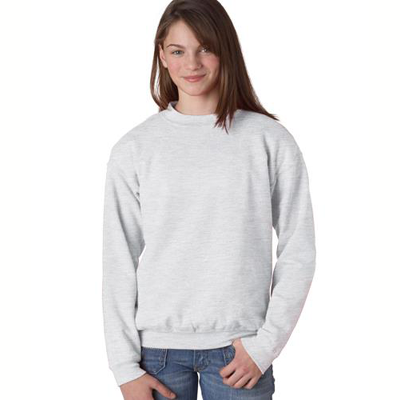 Shorthair cat sweatshirts are also available. 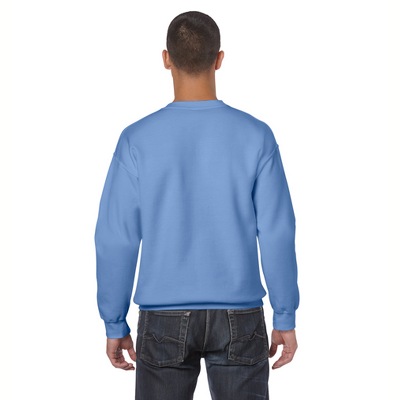 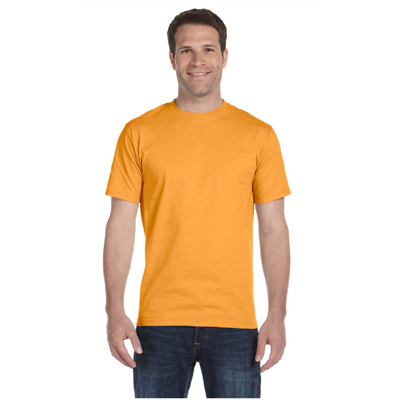 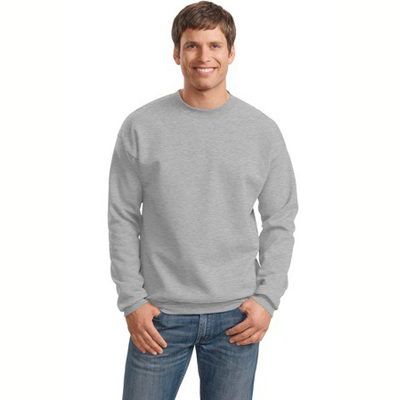 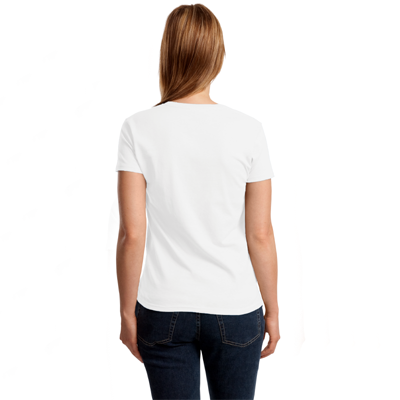 This classic design is printed on either style and measures approximately 7 x 2.5 inches. 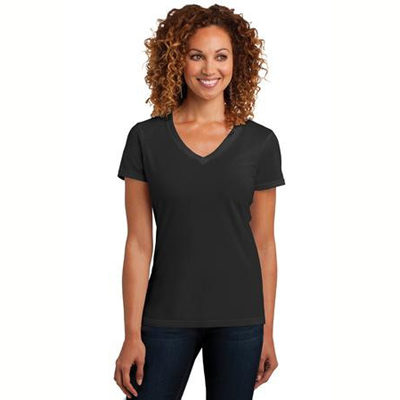 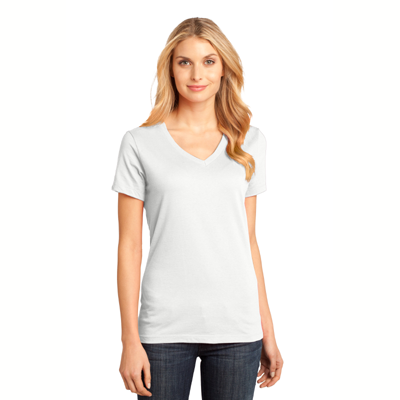 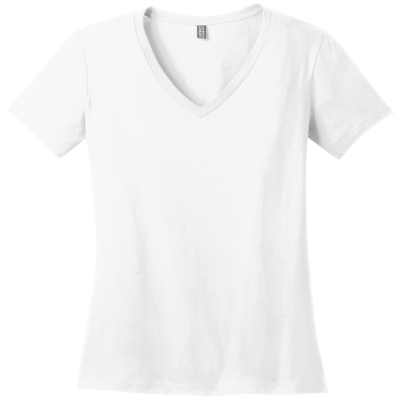 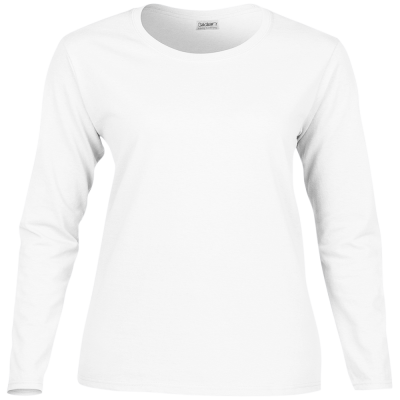 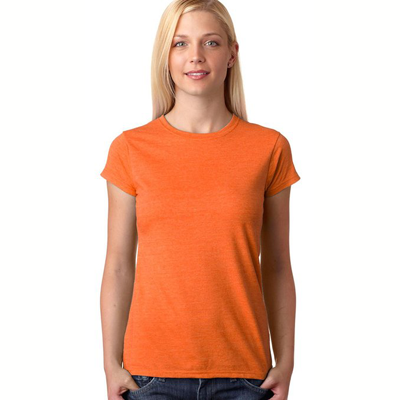 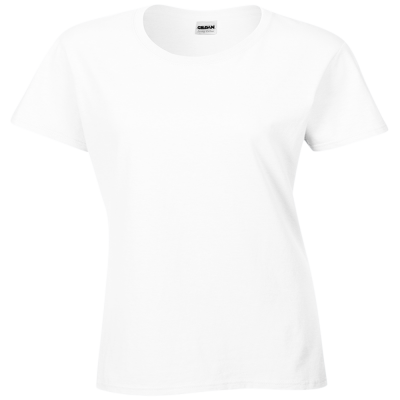 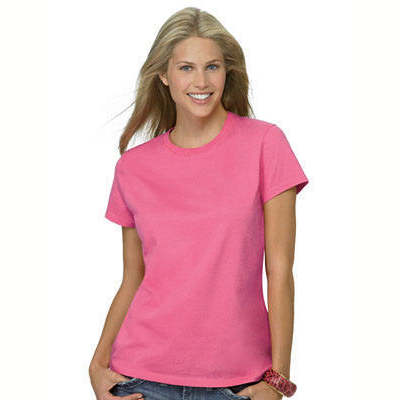 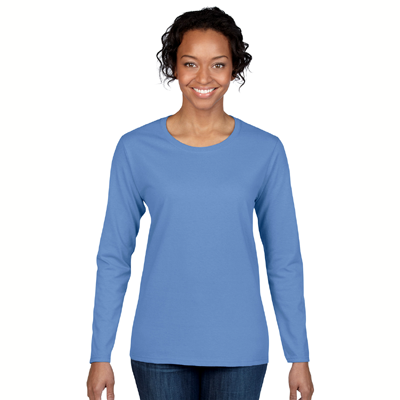 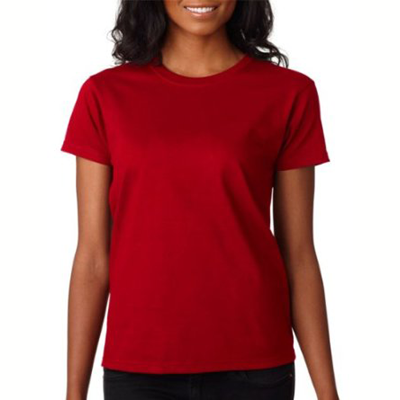 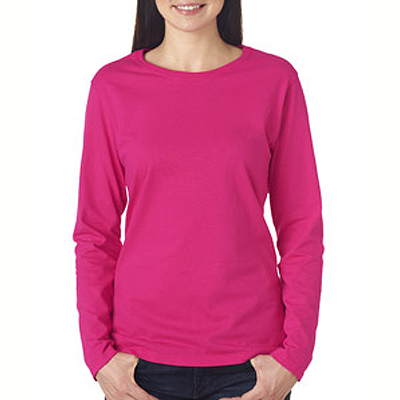 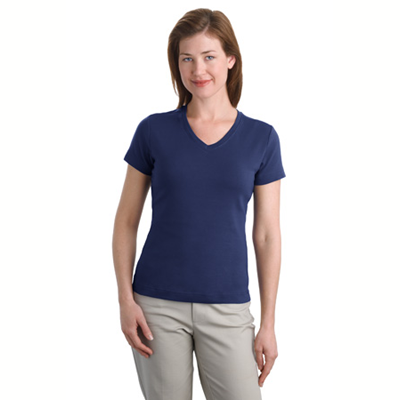 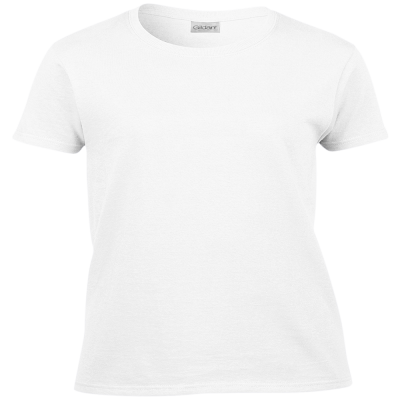 You will love how comfortable you are in this irresistibly soft and charming shirt!